Supported by the London Handel Society Endowment Fund – founding gift in memory of Howard and Nan Hopkin. Our lunchtime recitals showcase finalists from the 2018 Handel Singing Competition, as well as the very best talent from London conservatoires. What better way could there be to spend your lunch hour? 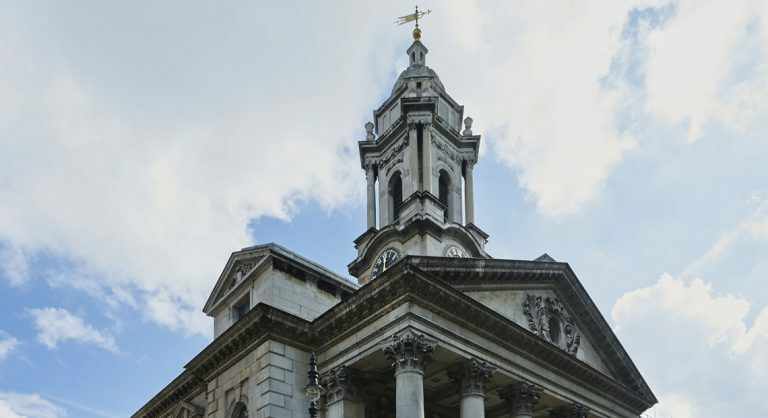 Our intimate recitals are held in the splendid Georgian church of St George’s, Hanover Square, Handel’s own parish church. Programmes are subject to change; confirmed final details will be available on our website nearer to the date of the recital.